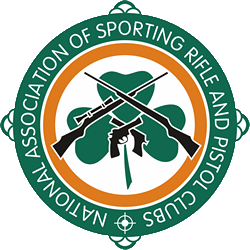 Another enjoyable weekend at East Coast Shooting Club, always a well-organized and relaxed event. Thank you to Sean, Paul, Anthony, Declan, and everyone else in east coast for facilitating the event, and acting as ROs and stand up comedians. While the blustery wind conditions ruffled a few feathers in the Prone and Benchrest range some very competitive results were seen. Well done to ECSC for winning the Club Team event overall, and to all who competed over the weekend.